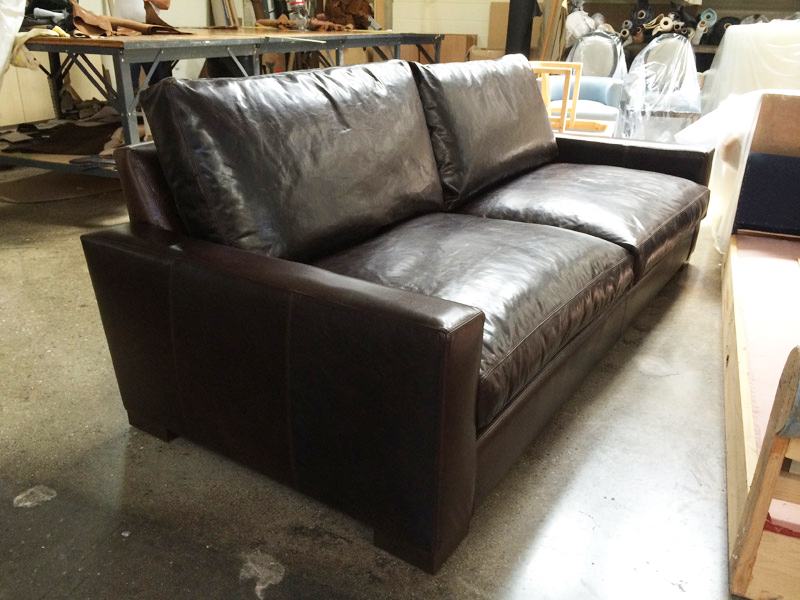 Some customers fall in love with the Braxton Twin Cushion Leather Sofa, but need it just a bit shallower in depth, which is why we offer it in a 43″ Studio version in addition to the extra DEEP 46″ version. This one’s wrapped in Brompton Cocoa Mocha leather and on it’s way to Corpus Christi, TX! 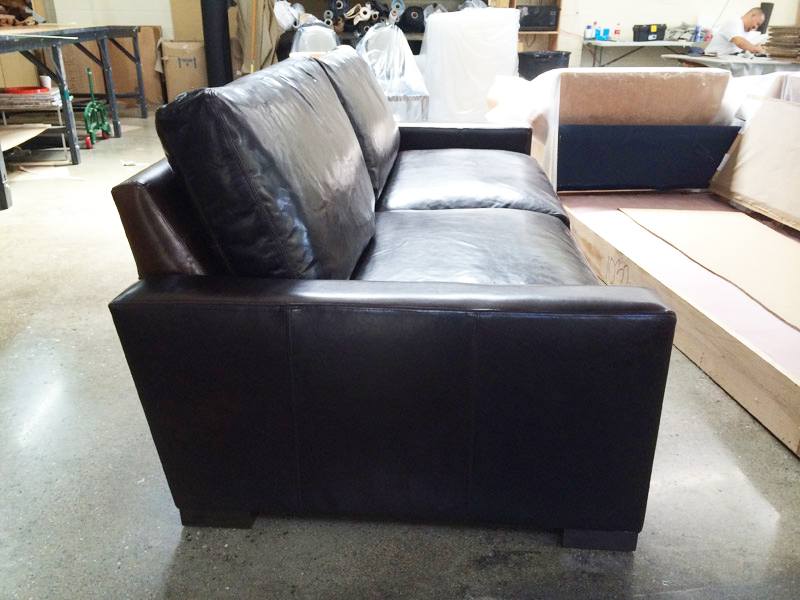 This entry was posted in Braxton, Custom Leather Order Feed and tagged 43" Deep, aniline dyed, Bench Cushion, braxton collection, braxton leather sofa, Brompton, Brompton Cocoa, brompton cocoa mocha, full aniline, maxwell leather collection, maxwell leather sofa, pure aniline on June 28, 2014 by LeatherGroups.